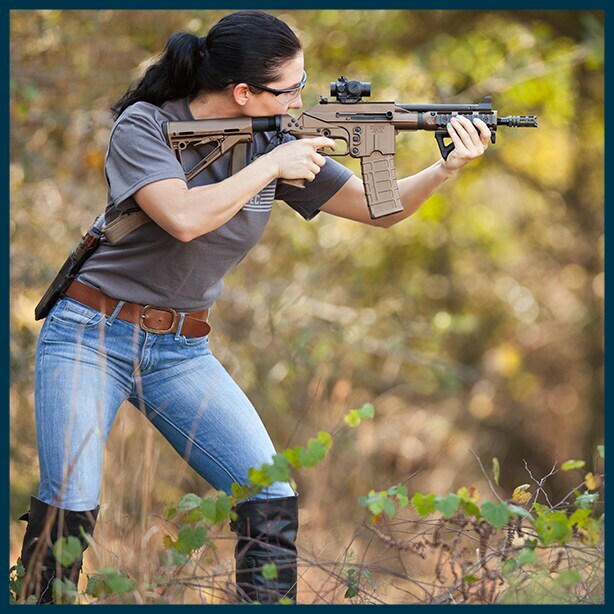 Are you an everyday-carrying, active military, competitive shooter, trophy hunter, or gun-loving individual? 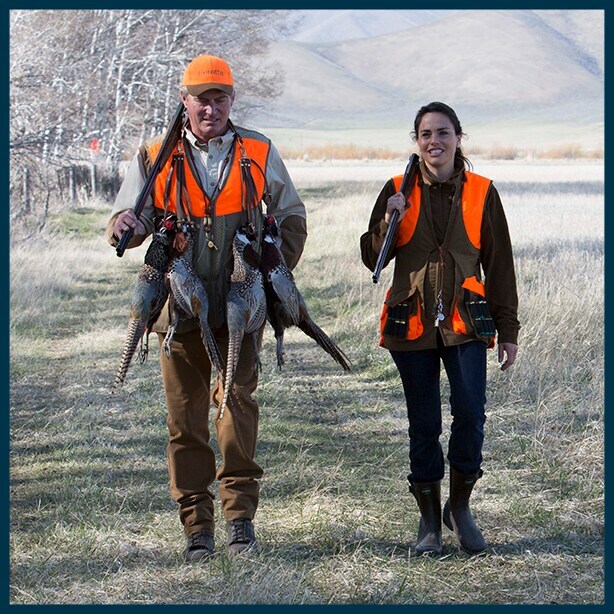 We are searching for people like you who share our passion for celebrating gun ownership! 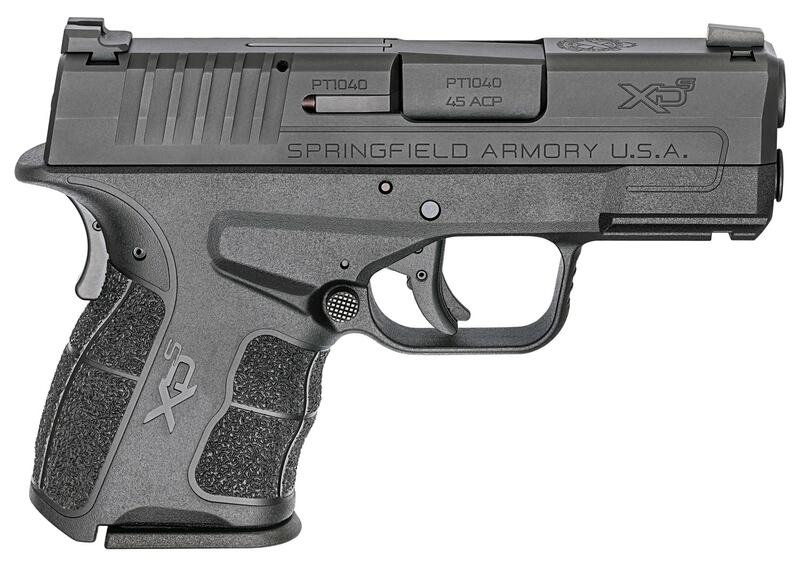 For almost a decade, Guns.com has provided a place for gun enthusiasts to find news, product reviews, and the latest information on issues that impact gun owners. 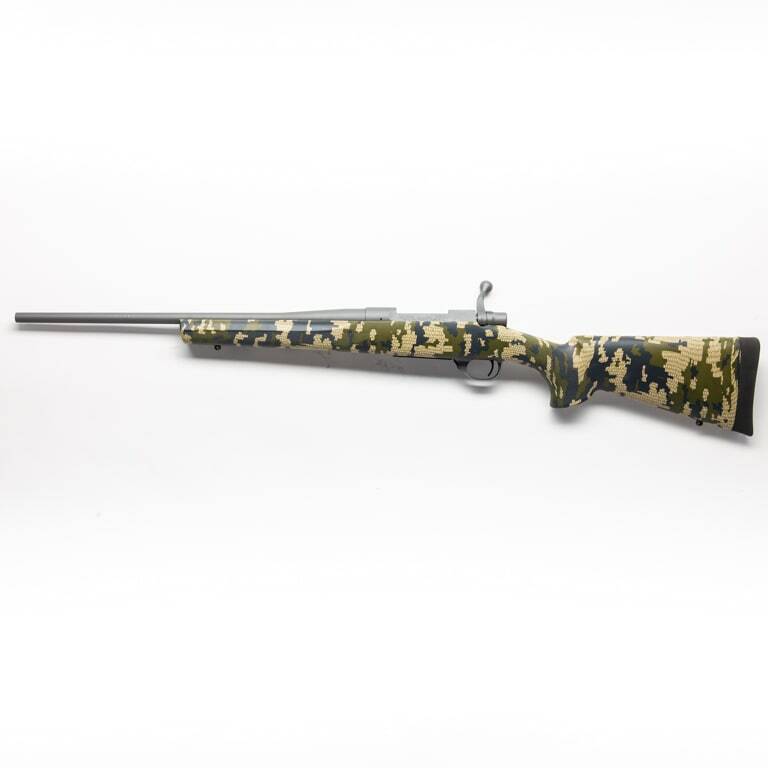 Additionally, we offer the best online gun buying experience through ease and savings for our customers. 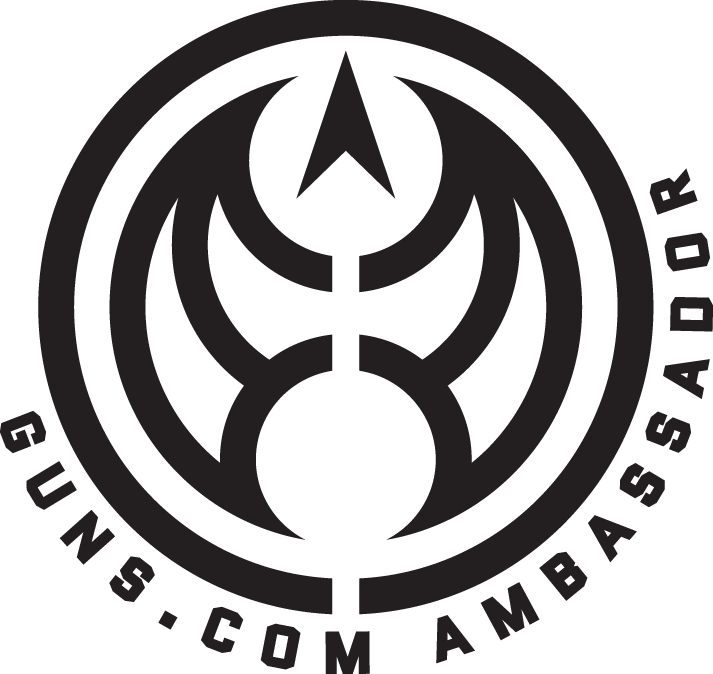 We are currently recruiting ambassadors who will help us spread the word about Guns.com! 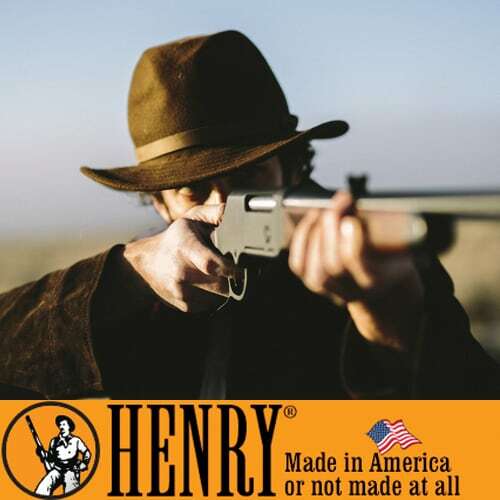 This could be in the form of creating exclusive content, reviews, showing off personalized Guns.com apparel or gear, and promoting Guns.com on your personal social channels. Check out the details below to see if you have what it takes to be a Guns.com Ambassador, and then apply via email to Ambassadors@guns.com with your name, a few sentences on why you would make a great Guns.com Ambassador, and your social media account usernames. We may want to work with you on publishing an article to our website and/or social media channels featuring you or your sponsor/company/team. Guns.com averages over 1M user per month! Potential for discounted bulk ammo! We are thrilled you have interest in joining our Team! 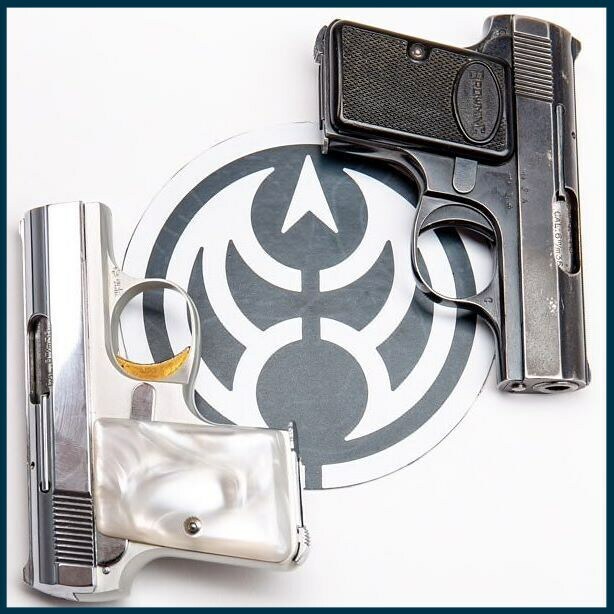 To be considered for the program, please send an email to Ambassadors@guns.com with your name, a few sentences on why you would make a great Guns.com Ambassador, and your social media account usernames. We carefully review each applicant to make sure you fit the criteria for our program. If we find that you would be a good addition to our team, we will contact you!